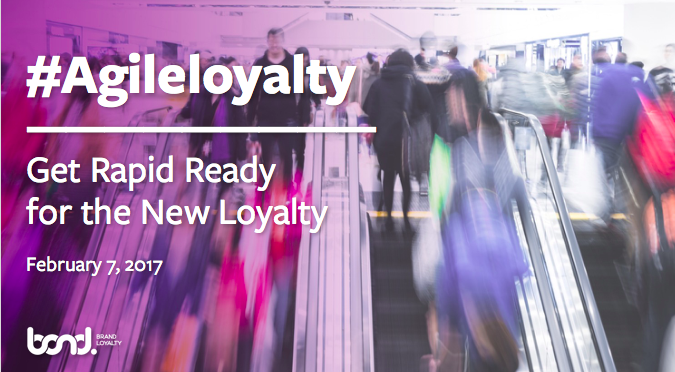 2017 is going to be a very different year, and if you’re not proactively evolving your loyalty program, you’re going to get disrupted. If you think you’re a leader in loyalty, are you progressive enough? Today’s marketers are looking for that silver bullet and are struggling to figure out if things are broken, how to fix them, what to automate, what to not leave on autopilot, and how to plan for a flexible program that can scale with the ever-changing needs of their business and their customers. Orginally presented on Feb 7th with Loyalty 360.